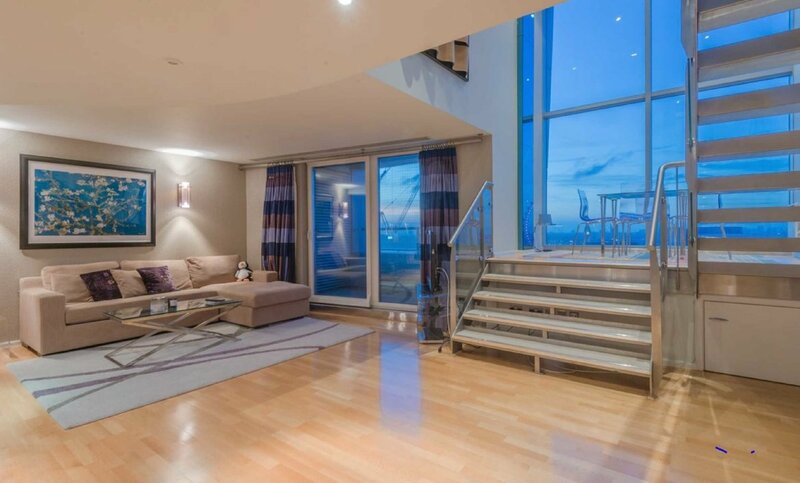 Offering over 1,600 sq ft of accommodation, this amazing sub-penthouse apartment features some of the finest views of central London. 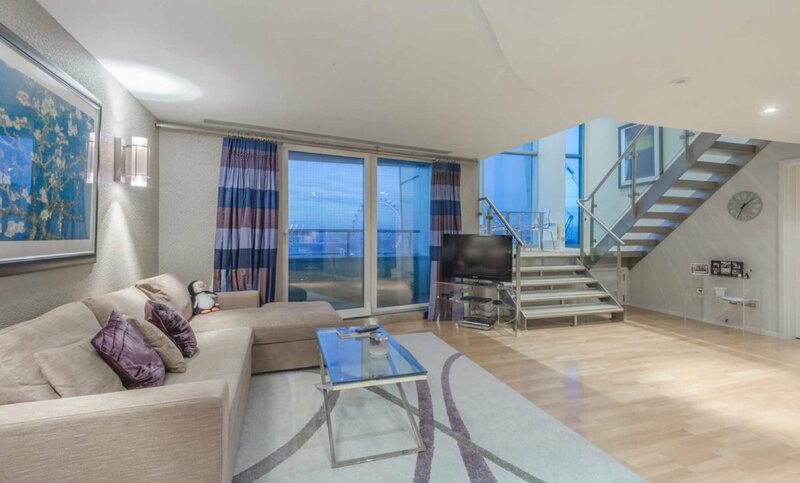 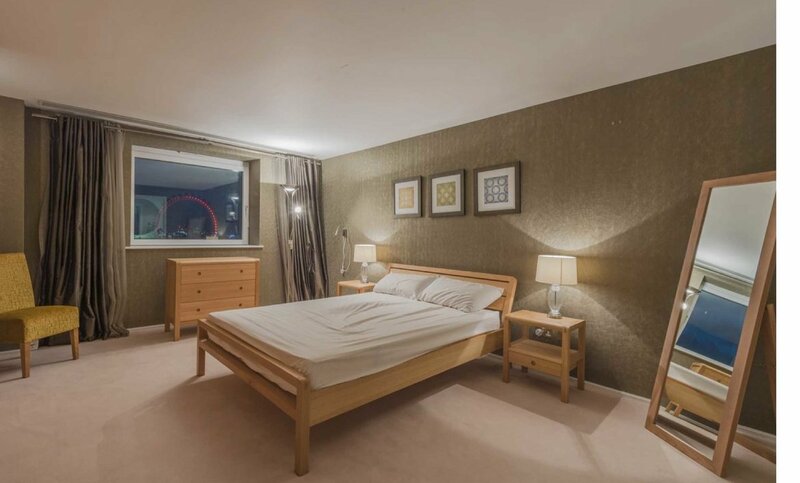 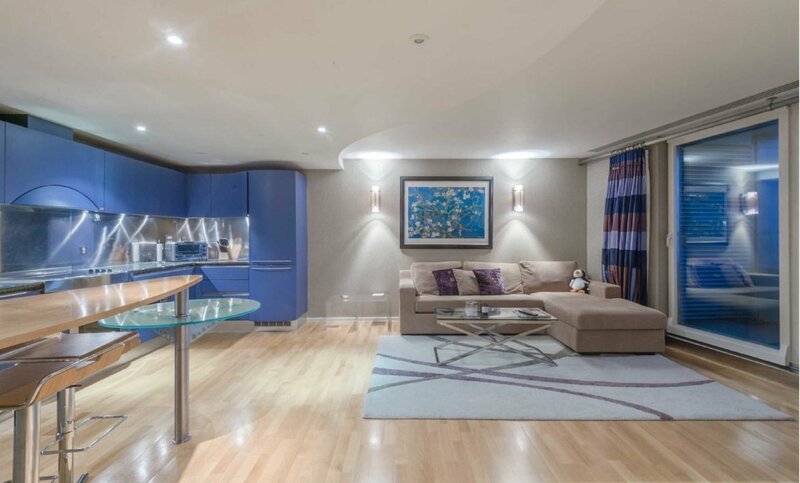 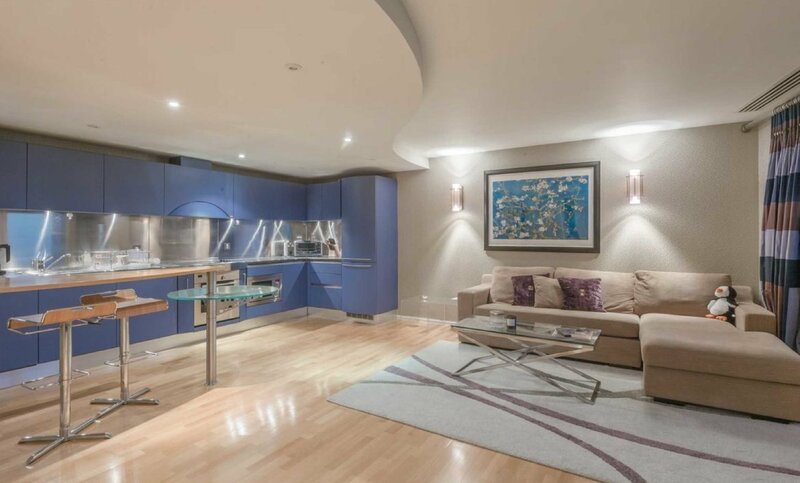 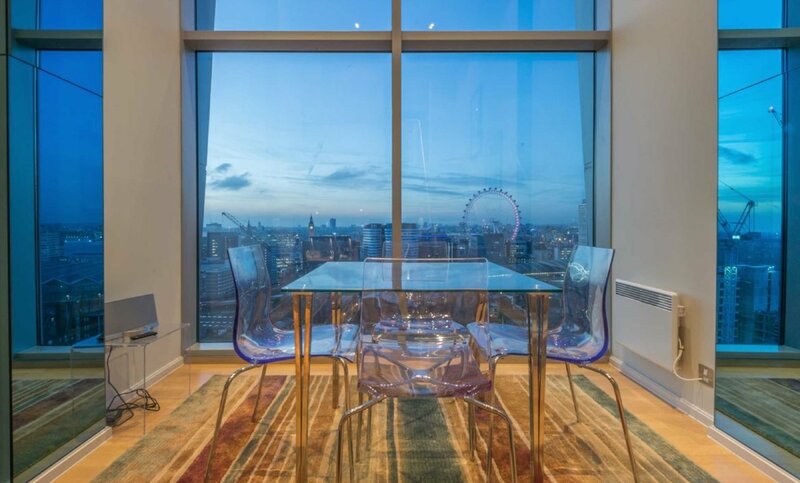 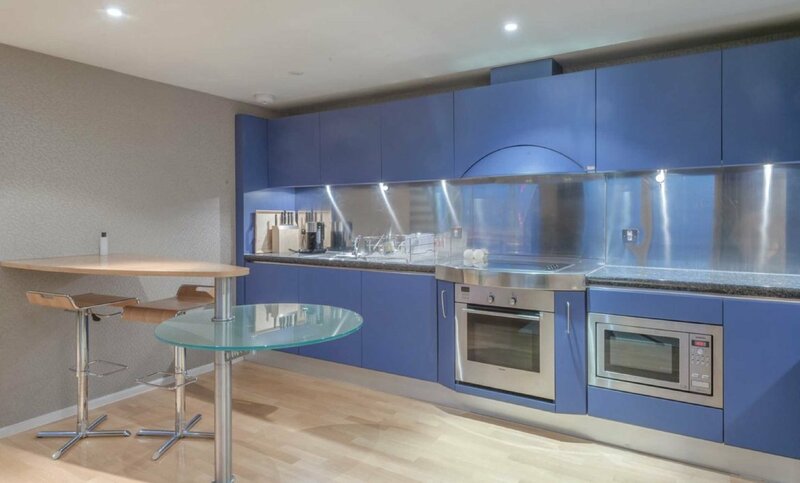 This breathtaking three bedroom apartment offers a large open plan Kitchen/Reception area leading onto an incredible mezzanine with double height floor to ceiling windows with stunning views of the London skyline including Big Ben and the London Eye. 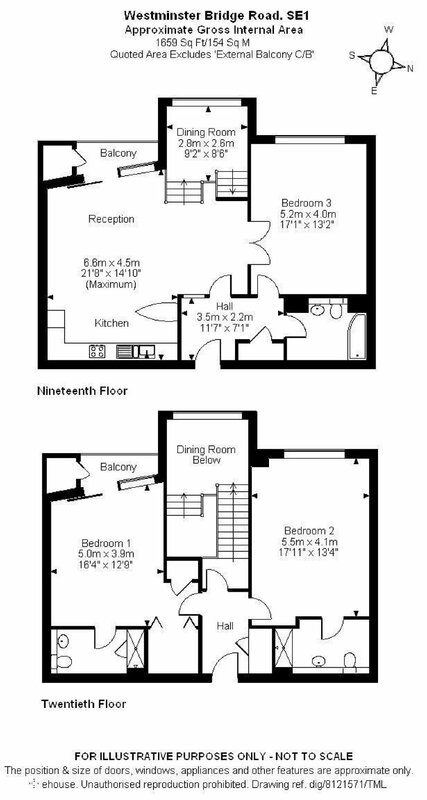 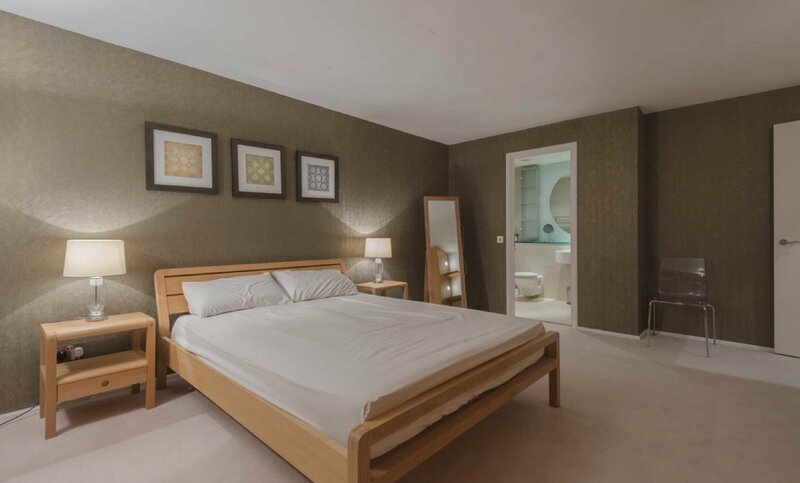 The apartment also features 2 large bedrooms, both being en-suite and a further 3rd bedroom/study which leads off the reception area, air conditioning. 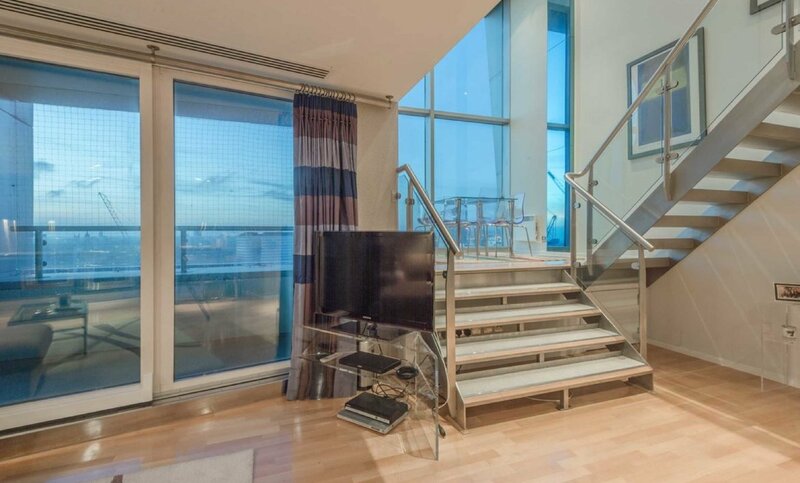 There is two secured parking spaces and two private balconies. 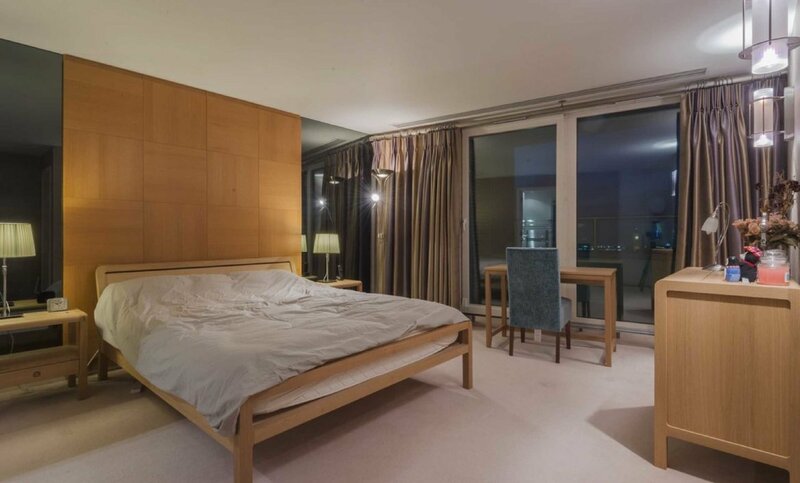 The Perspective is a conversion of the former MI6 Building by Crest Nicholson, situated on Westminster Bridge Road, just yards from Lambeth North Underground and just a few minutes walk from Waterloo International Station. 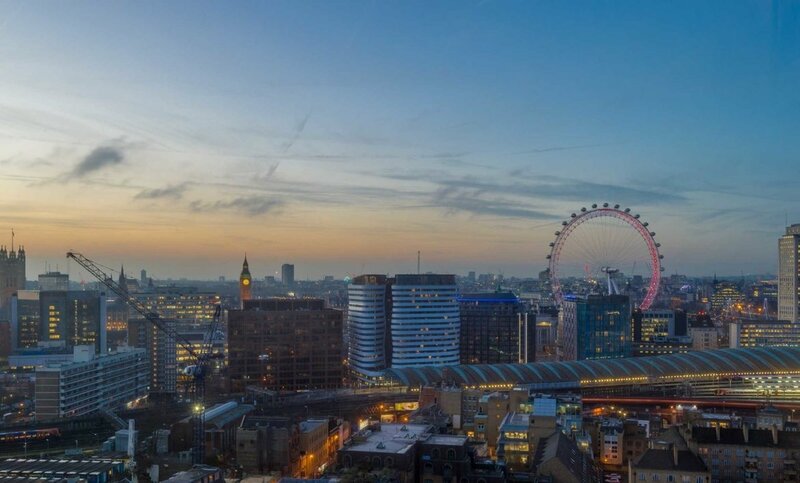 Walk just a few minutes further over Westminster Bridge Road to Parliament Square and beyond to the West End.